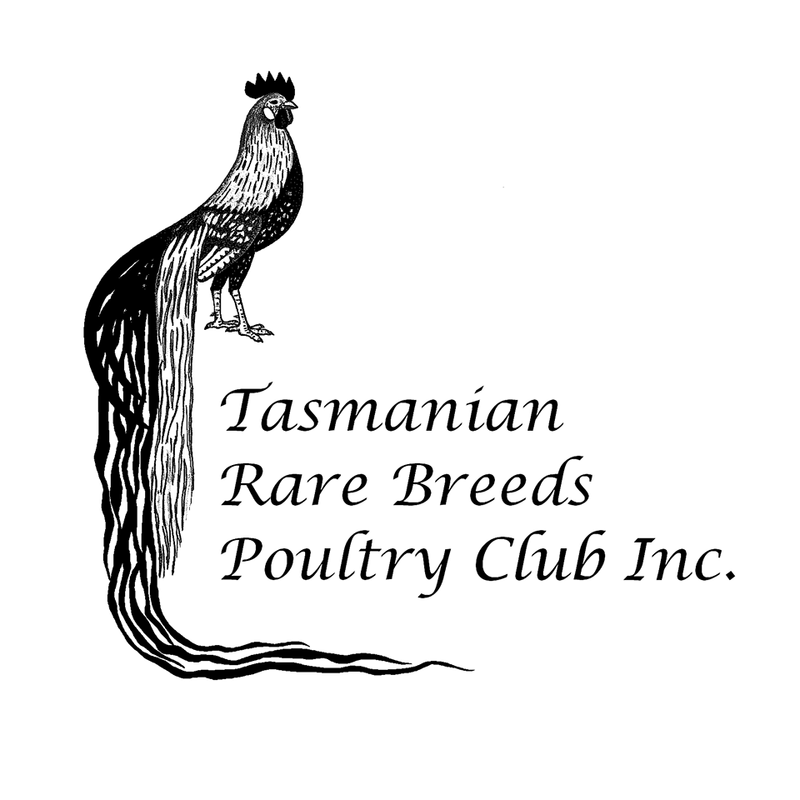 The Tasmanian Rare Breeds Poultry Club Inc, is a group of poultry keepers, united in the aim to preserve Australia's wonderful types of chickens, waterfowl and all other varieties of rare poultry found in Australia. We work to promote backyard poultry, preserve poultry breeds, encourage young (junior) breeders, standardise new breeds and varieties and advocate for poultry keepers. 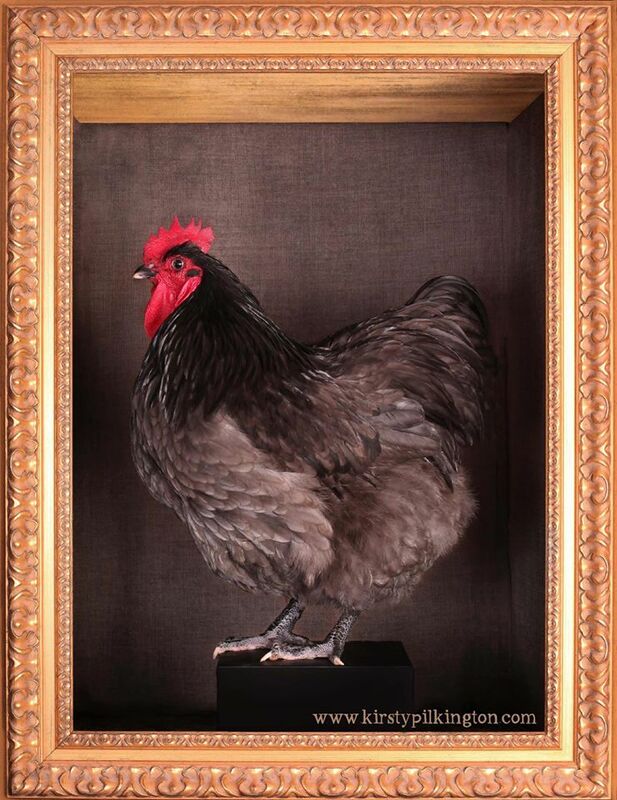 Presently Tasmania has over 60 breeds and variety of chicken, duck, turkey, goose and guinea fowl in risk, which we work to promote via our annual show, newsletter, online presence and attending public events. Please visit our website to find out more about our clubs purpose and operation and read up on what has been going on in the club, by going to the page "Newsletters" and downloading any of the clubs past and present newsletters for free. You can also send us a message with your questions - we are happy to answer any questions you have to do with poultry, or direct you to someone who can answer your question if we can't. We alternate our show venue between the Royal Hobart Showgrounds and the Devonport Showgrounds. Our 2016 show will be in Devonport. Find more details about upcoming events on our website.